Hello there! 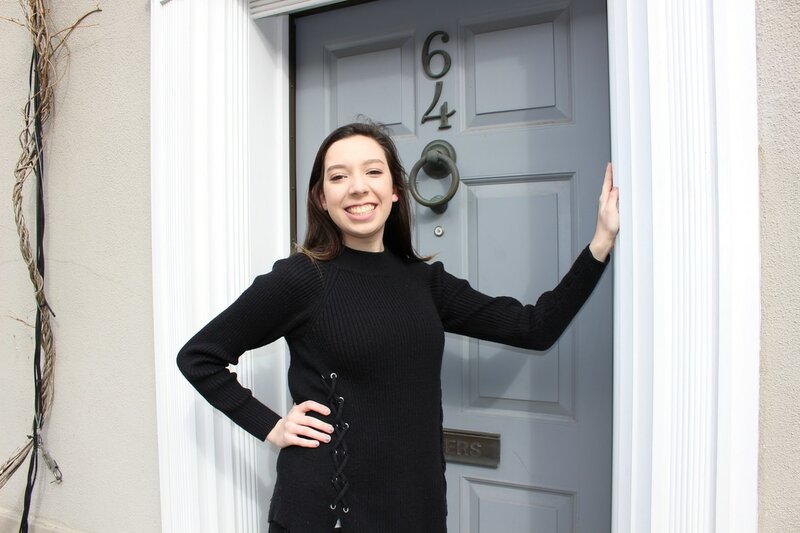 I'm Lauren, and I'm NYU Panhellenic President for the 2017 year! I am a currently junior in Steinhardt studying Secondary English Education. I'm from a little suburb outside of Chicago, IL. I have to admit, I'm a bigger fan of NY pizza than deep dish... shhh! In my free time, you can normally catch me sitting in a coffee shop reading British classics or writing for my blog. can accomplish this upcoming year. Be sure to keep an eye out for Spring Recruitment, Formal Fall Recruitment, and all of our amazing programs put on for the Greek community. If you have any questions, or would even just like to sit and chat, email me at ls3761@nyu.edu to make an appointment or join me for office hours (at a local coffee shop, of course) every Friday from 4-6pm. Hi everyone! I'm so excited to be VP of Judicial Affairs I'm currently a Junior in CAS and Tandon studying Mathematics and Mechanical Engineering. Originally from Columbus, Ohio, I'm a huge fan of Ohio State Football, anything chocolate, Ice Cream (even in the winter), and looking at pictures of puppies and kittens on the internet. I joined Greek Life during the fall of my Freshman year looking for a community within NYU and ending up finding incredible friendships and opportunities in the Panhellenic community. Hi everyone! I’m so happy to be your Panhellenic Secretary this year. I’m from Bergen County, NJ and fun fact: I’m a transfer student! I switched to NYU after spending my freshman year at UMass Amherst. 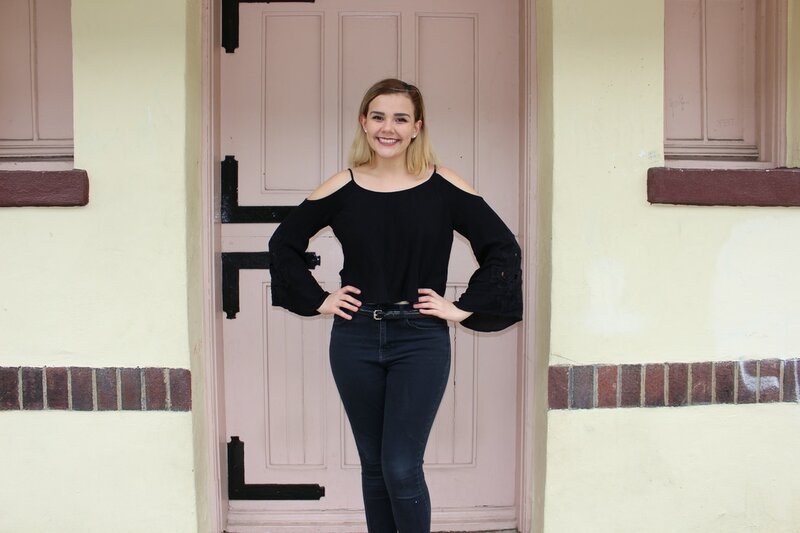 I’m currently a sophomore in SPS studying Social Sciences with a concentration in Media Studies and I’m hoping to go into Political Communication one day. My job as Secretary is to take attendance and create our weekly agendas and minutes, as well as managing our Facebook group and working on our chapter-wide calendar! I’m so excited to work with everyone on our Executive Board and in the Panhel community and give back to the place that’s given me a home here at NYU! Hi! 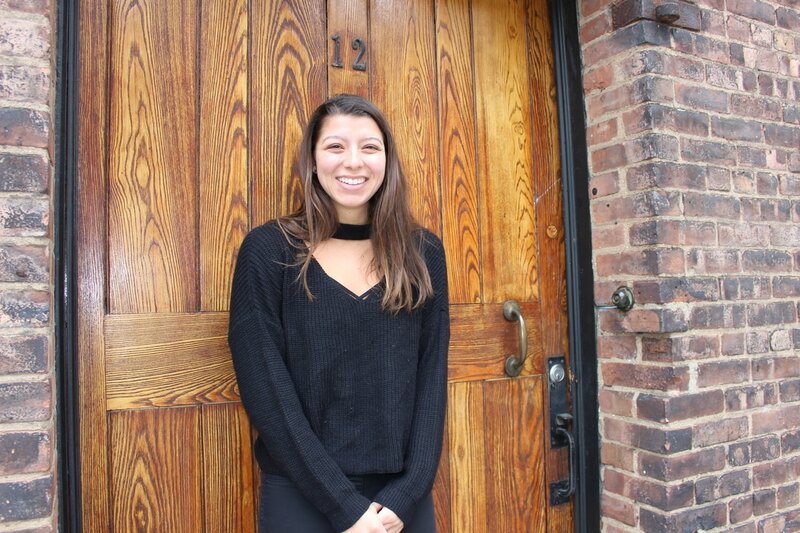 My name is Niki and I'm NYU Panhellenic's current VP of Finance! 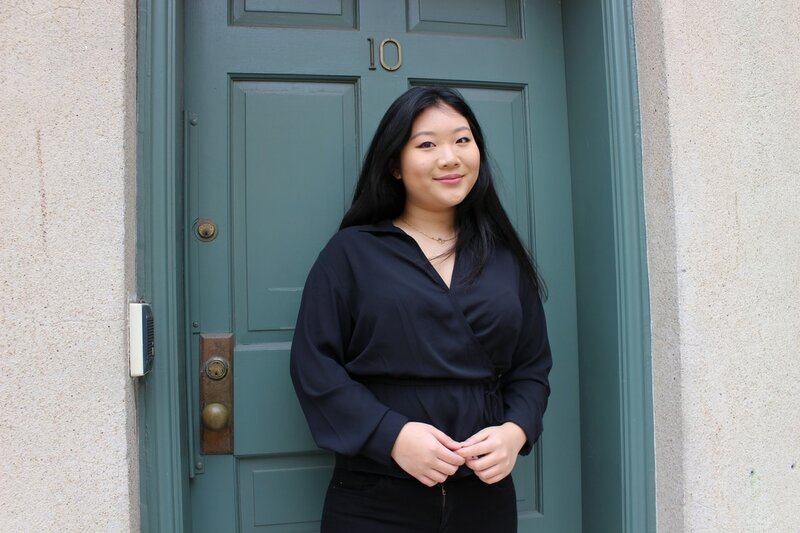 I study Finance and Management at the Stern School of Business, and I'm really excited to use everything I've learned in my classes to work with all the wonderful women in different sororities. I hope to be a management consultant in a Big 4 or a Big 3 firm after college and ultimately aspire to live in a big house filled with corgis. I love to travel and I've been to 43 countries (my favourite place was the Maldives). Hi! 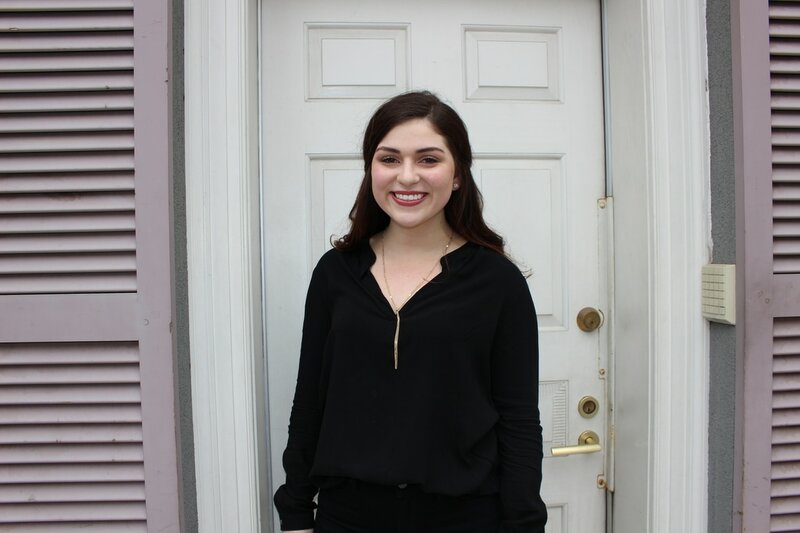 My name is Alexis Gogh, I am a sophomore in CAS studying economics and LS alum. 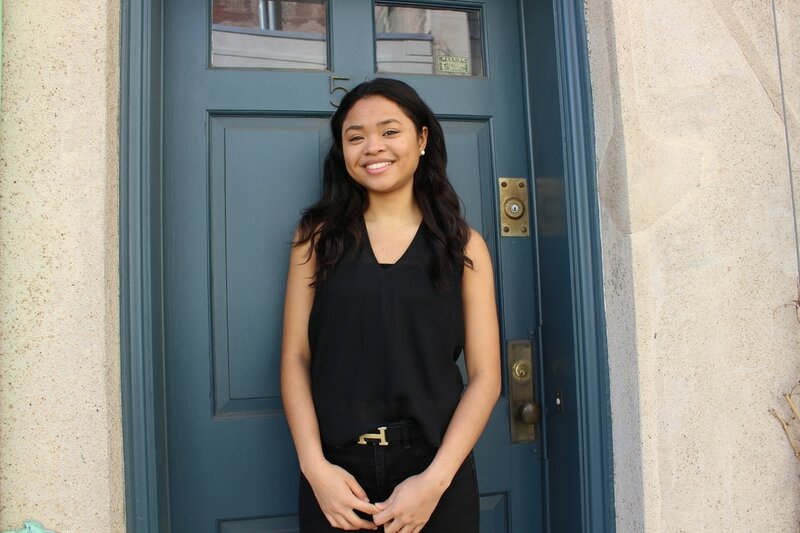 I am currently interning at a startup company as a sales intern and I am also Director of Philanthropy for my sorority. I just returned from a semester in Florence and I am so excited to meet more PNMS and get ready for Panhellenic Recruitment! Hello! My name is Rachel and I am from Houston, Texas. I am currently in LS but I will be transitioning to CAS for Computer Science and Math next fall. I enjoy ice skating and I am a huge animal lover! I joined the Panhellenic council because I wanted to promote friendships and empower women in sororities. 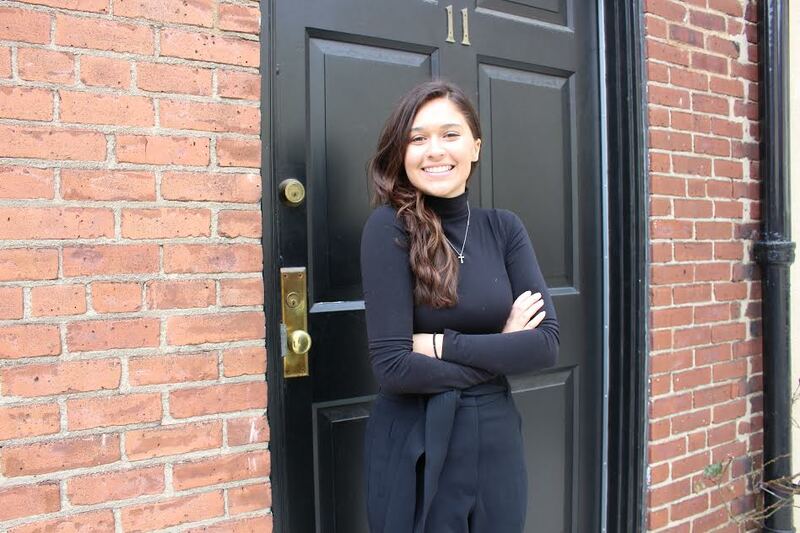 My name is Claudia and I serve as the Graphic Design chair for NYU Panhellenic Council. My hometown is Ridgewood, NJ, just 40 minutes away from Manhattan, and I am a sophomore in CAS. My major is Urban Design and Architecture Studies, and my minor is Digital Art and Design. I joined Greek life as a freshman so I could meet new people and have a community within a big school like NYU. I am excited to serve as the Graphic Design Chair and work closely with the Vice President of Public Relations and the Vice President of Recruitment!